The fact that we are centrally located in downtown Tucson offers our guests the convenience of being close to all areas - but before you venture out for the day or even return after a full day of business or sightseeing, you're going to appreciate our generous amenities. 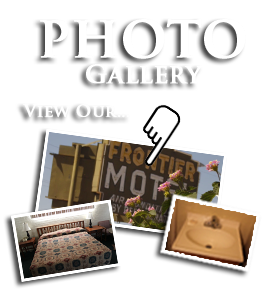 The Frontier Motel is specially tailored to facilitate and enrich your stay here in at Tucson, AZ. 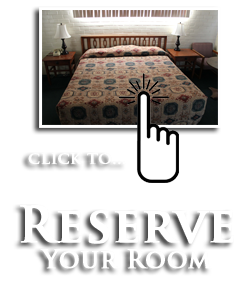 As your preferred motel, we strive to provide you with amenities that will make your stay as relaxed and convenient as possible. It is our goal to ensure that your stay is a memorable one, and that your visit with us is remembered for its clean atmosphere, courteous service, and comfortable leisure.